We have a team of visitors who befriend, call and visit those who are housebound, lonely or ill. Throughout the year there are events which people are invited to and specific events during the week when we can meet up together. We also have a group of people who will pray for specific needs on a regular basis. We have a team of people who are trained in the pastoral ministry of taking Holy Communion services in your own homes. 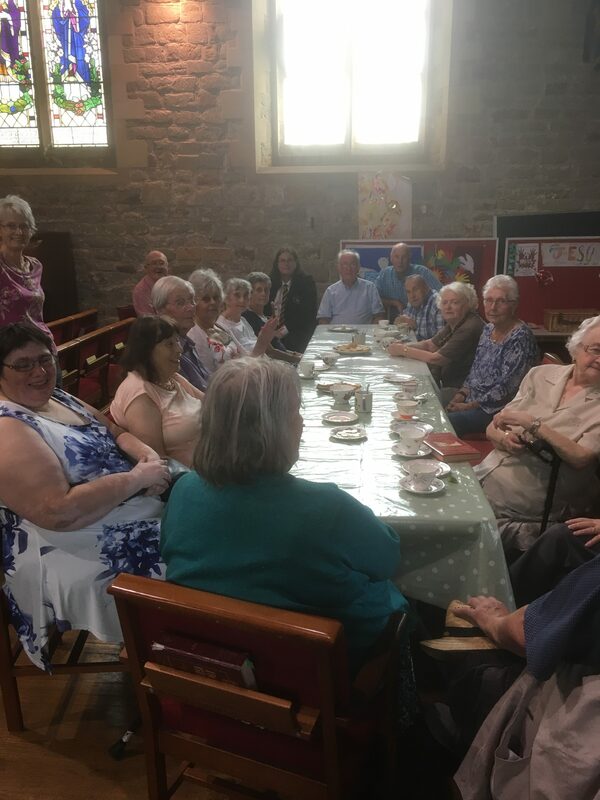 This is because we recognise that not all will be able to get to church at the time of a service but would like to be able to worship in fellowship with other members of the congregation at St Wilfrid’s. 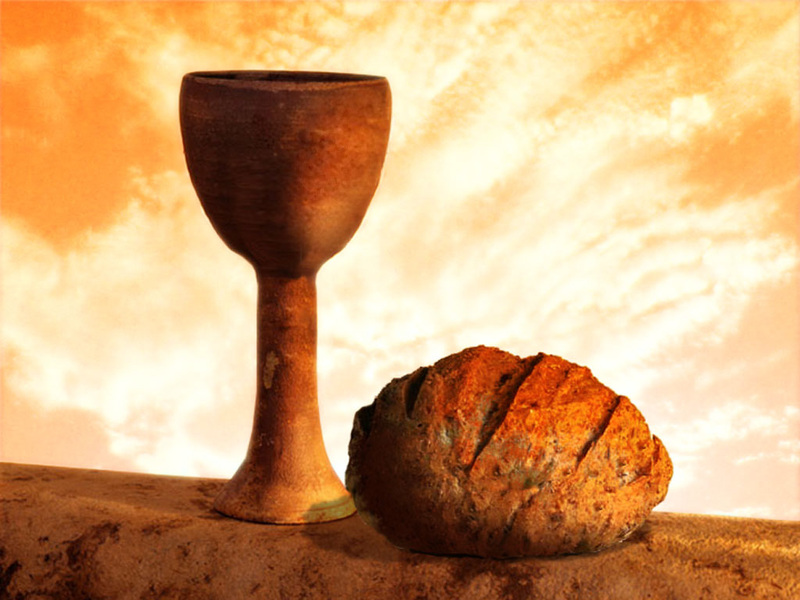 If you are unable to get to church through being ill or housebound and would like to receive Communion in your home, please do contact us and we will arrange for one of the team to visit you.